RIBA Competitions are delighted to announce the launch of a new ideas competition which asks competitors to propose new design solutions to improve passenger rolling stock across the GB rail network. The FutureRailway team and the Department for Transport (DfT) in association with the Royal Institute of British Architects (RIBA) are inviting architects, engineers and designers worldwide to consider two design challenges – 4C’s train challenge – longer-term horizon designs for rolling stock that push the envelope of what can be delivered and Next-Gen Train interiors – medium-term horizon designs for rolling stock interiors that focus on flexibility and adaptability to meet different service requirements. The competition is supported by train manufacturers Bombardier, Hitachi, and Siemens. The competition will follow the Small Business Research Initiative (SBRI) process (see http://www.innovateuk.org/sbri for more information). Concept designs submitted digitally are required for the initial application stage with up to 15 entries shortlisted. Shortlisted designers will then proceed to the first stage of the SBRI programme and have up to £75,000 each available to fund the next stage of development of their scheme. 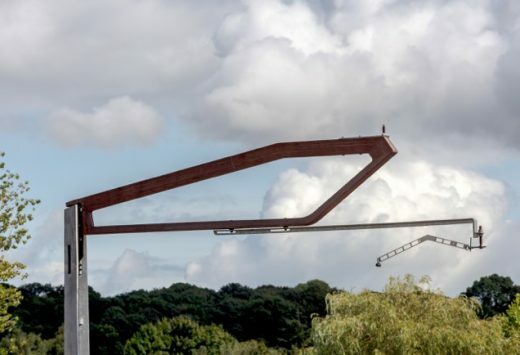 The final stage of the process will see up to 5 finalists selected to demonstrate the technical viability of their design and funding of up to £750,000 per finalist will be available. “The design of rolling stock has a significant role to play in delivering the objectives of the GB railway of reducing costs and carbon emissions, whilst increasing capacity and delighting rail customers. 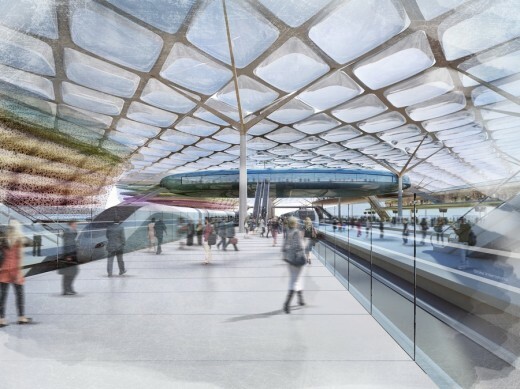 The Tomorrow’s Train Design Today competition offers a unique opportunity for the most creative minds to bring new design concepts and innovations to the railway and, through collaboration with the UK rolling stock supply chain, turn some of those ideas into reality”. For further details and to enter please visit the competition website at: www.ribacompetitions.com/ttdt . The closing date for submissions is 15 May 2014. About FutureRailway: FutureRailway is the delivery team working on behalf of the cross-industry Technical Strategy Leadership Group (TSLG) to implement the Rail Technical Strategy. FutureRailway incorporates the activities of the former Enabling Innovation Team which was set up by the rail industry to accelerate the uptake of innovation. Its mission is to offer support to practical cross-industry demonstrator projects, but also seeking out innovative ideas and proposals from across the industry. Its approach is to: understand the challenges that industry faces; connect potential innovators with these challenges; and, where necessary with potential funding. The team is hosted by RSSB, and reports into TSLG, and is supported by the Rail Delivery Group, RSSB’s Board as well as the Department for Transport.